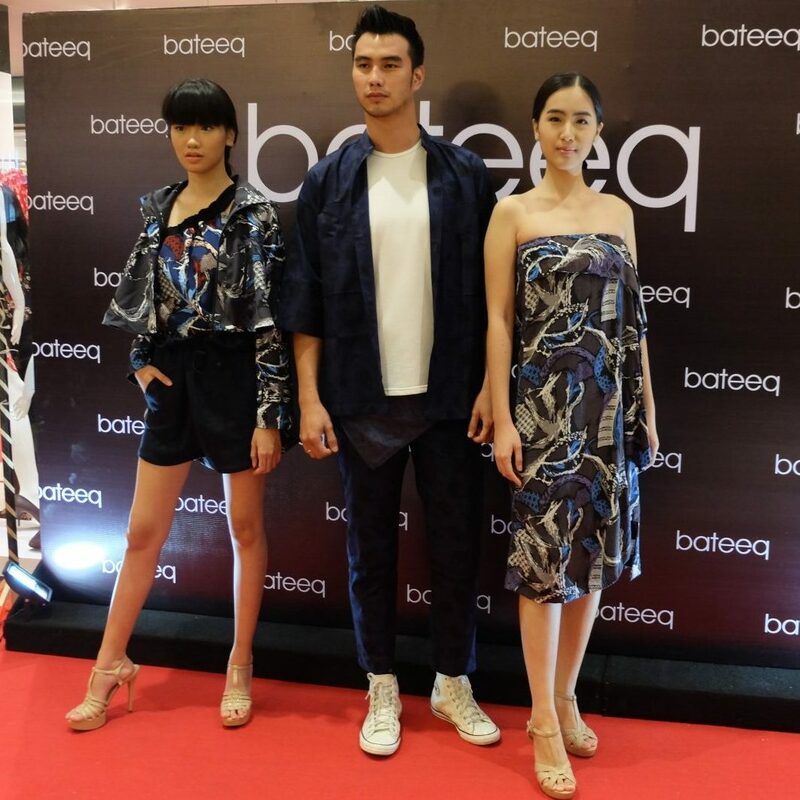 Innovative fashion brand bateeq showcased its recent Spring/Summer collection at a private viewing event at its outlet store in the Pakuwon Mall in Surabaya. More than 100 guests were present including many prominent fashion bloggers, VVIP’s, and media outlets from across the city. Themed ‘Padusan’, this ready-to-wear clothing line for men and women utilises batik designs that symbolises elements of water and nature. 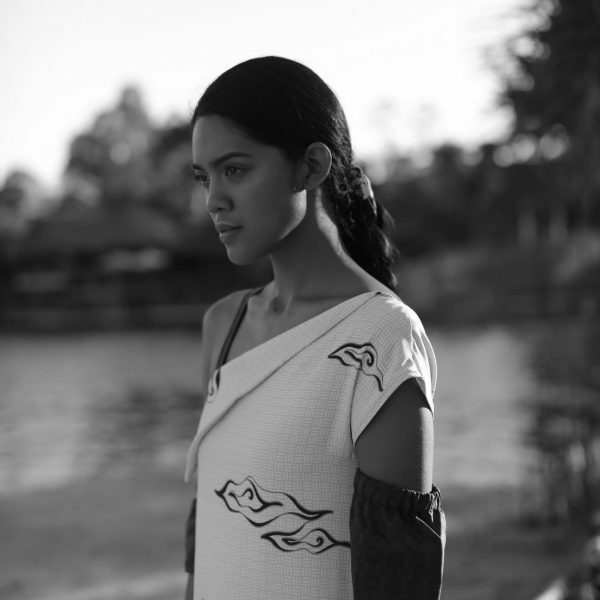 Applying the kawung, matirta, and mega mendung batik motifs, the collection features unique geometric patterns representing rivers, clouds, and fish combined with the use of striking colour combinations of blue, white, and black. As such, through this latest range, bateeq has demonstrated its adept ability to revitalise traditional batik art through its cutting-edge pieces for the modern consumer. With 8 outlets strategically located in commercial centres across Surabaya, the city has become bateeq’s largest market further showcasing the brand’s influence on contemporary fashion in up-and-coming urban areas and secondary cities in Indonesia. 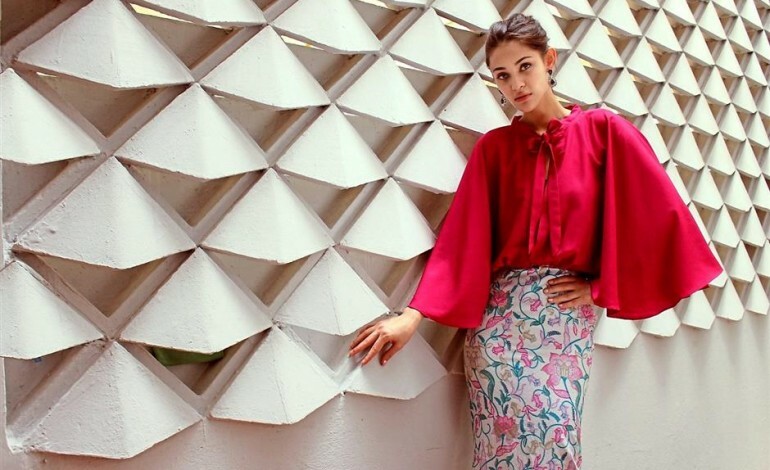 Coupled with its personalised service, bateeq’s design philosophy provides the flexibility to evolve with emerging trends whilst still maintaining its creative core for batik; making the brand an influential voice within the country’s lucrative and rapidly developing fashion industry.